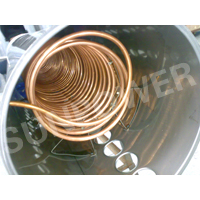 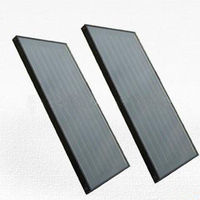 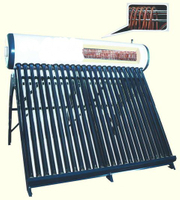 This vacuum tube solar water heater is a typical household solar water heater. 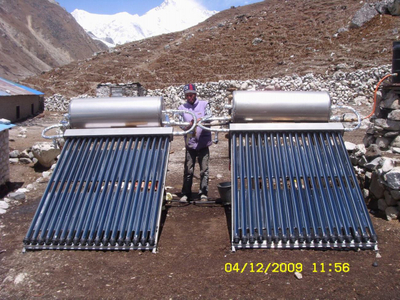 This kind solar water heater has the limitatin since the pipe needs to fullfill with water, it isn't anti-freeze. 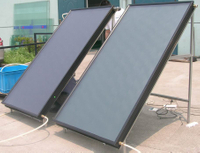 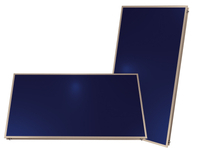 This solar water heater is an economical choice.